The REL management team determined from the outset that good people are the heartbeat of any good company. We believe the people who work with REL have the passion, commitment and expertise our customers can rely on for a world-class service, where Quality and Customer Care have always been at the heart of our plans and operations. "We have said from day one that our employees will be the foundations of our business. I know lots of companies say something similar. However, I strongly believe in treating our employees with respect, empowering them to make decisions and supporting them with strong leadership, nurturing their personal development to become integral parts of the business. I'd like you to meet just some of the people who have worked to make our Company what it is today" TOM HARWOOD, CEO. Tom set up REL Group over 22 years ago. With an active role in the direction of the company, Tom is still hands-on with all areas of the business. When not working Tom will be found on the golf course. 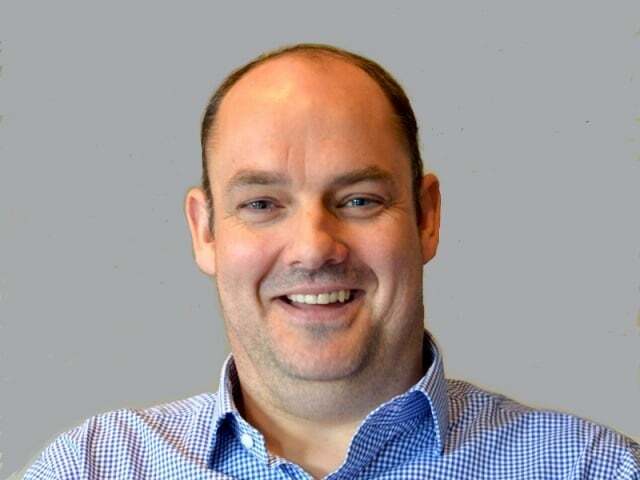 Ian joined REL Group over 20 years ago and has held various Roles within REL in that time. Before joining REL Group, Ian worked in supply chain and manufacturing management within one of the worlds largest IT manufacturers. 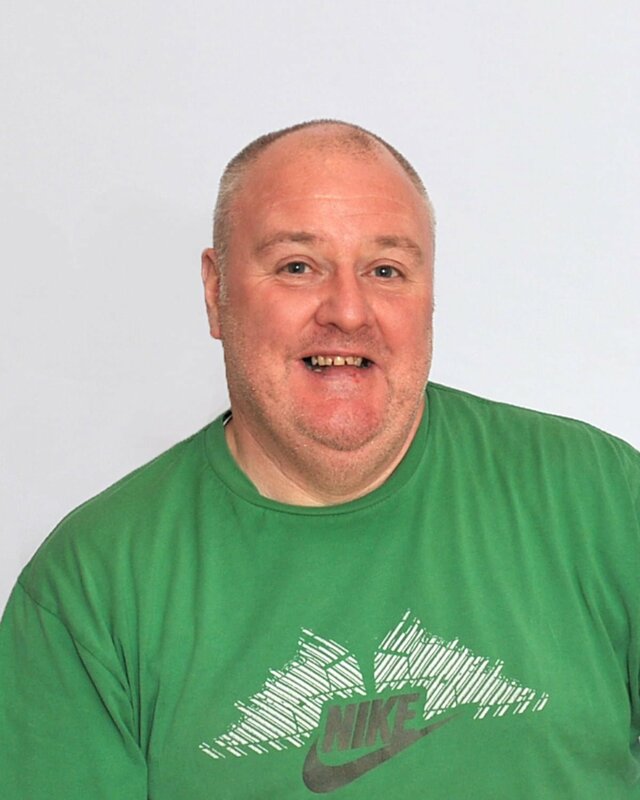 Ian likes most sport, predominantly football and rugby, and is a frequent attendee at Morton F.C. matches in Greenock along with his son who he has managed to convert to being a supporter. Ian also enjoys spending his spare time with his family and their dog! 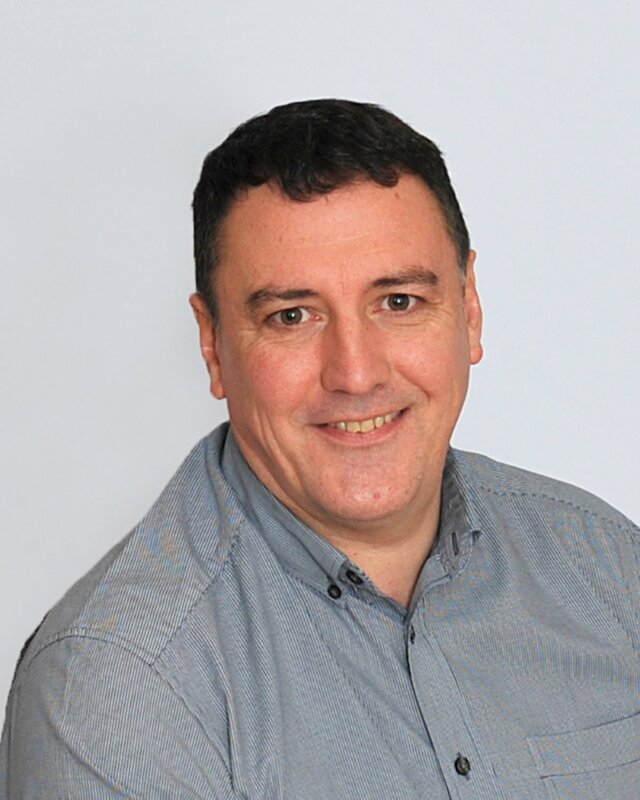 Alan is a Director of REL Recruitment which was established in 2014. 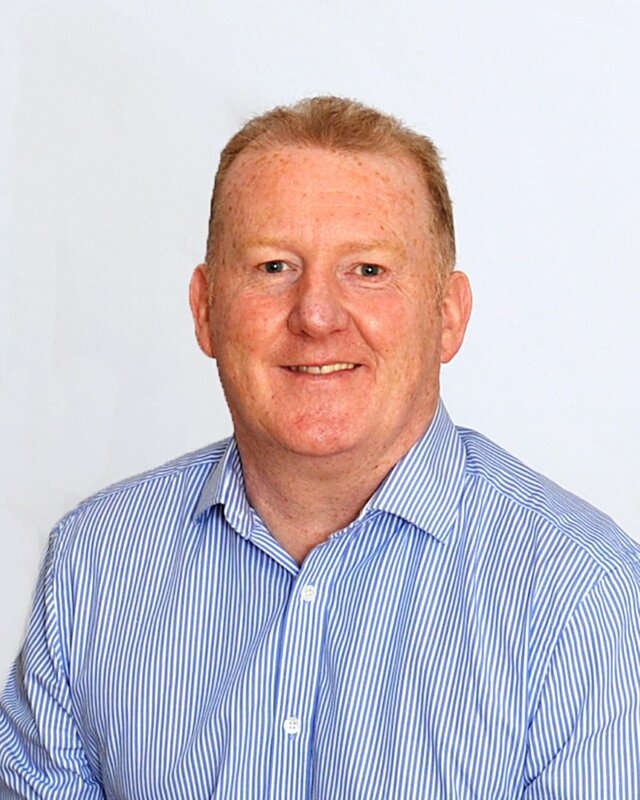 Alan has been in the recruitment industry for over 25 years and has been able to develop good relationships with both clients and candidates, helping to establish REL Recruitment as the “go-to” Recruitment Company for many top Companies throughout the world. Alan enjoys visiting fine cuisine restaurants in his spare time with his family – many of which we are lucky to have here in Scotland. David has been at REL for over 3 years. He is responsible for all sales activities including enhancing existing and developing new customer relationships. 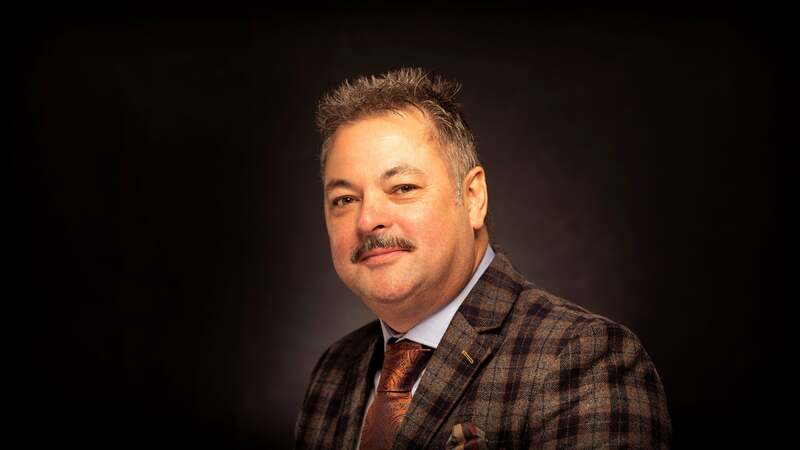 He has over 25 years sales and sales management experience in a range of industries, 12 of these being IT channel focused. David plays the drums and also enjoys golf and tennis. Alan has been at REL for 8 years and is responsible for sourcing and sales. 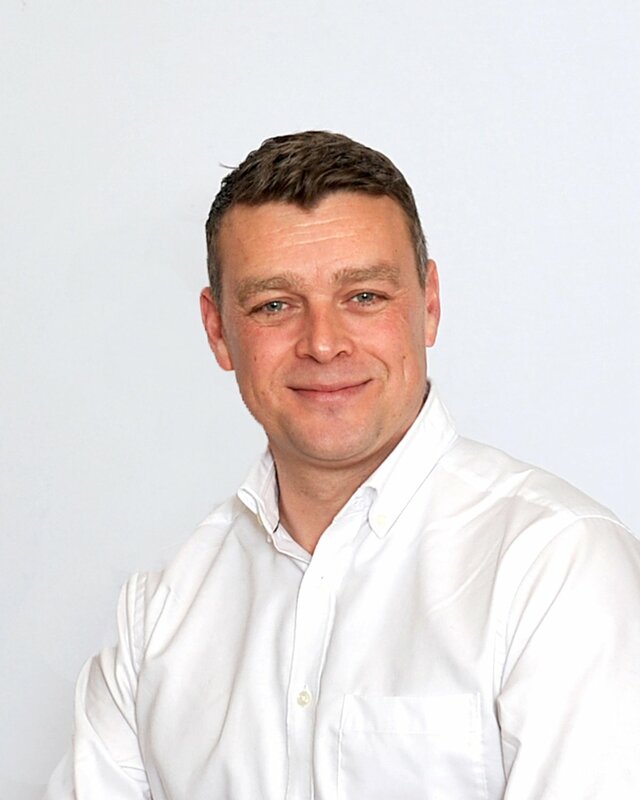 Due to his extensive contacts from over 16 years in the industry, Alan has become the go-to person for all hard to find components for our key clients. 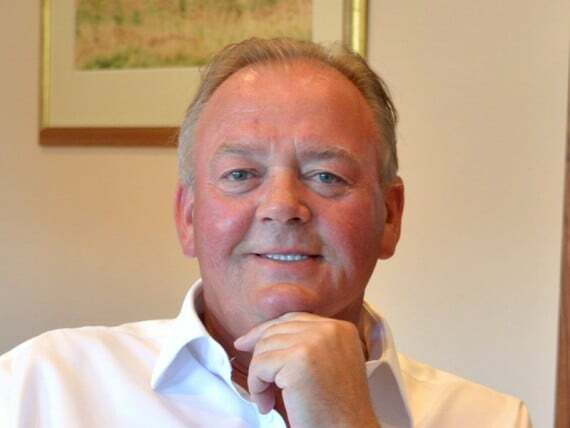 Outside of the office Alan enjoys going to the gym, playing golf and holidaying with his girlfriend. 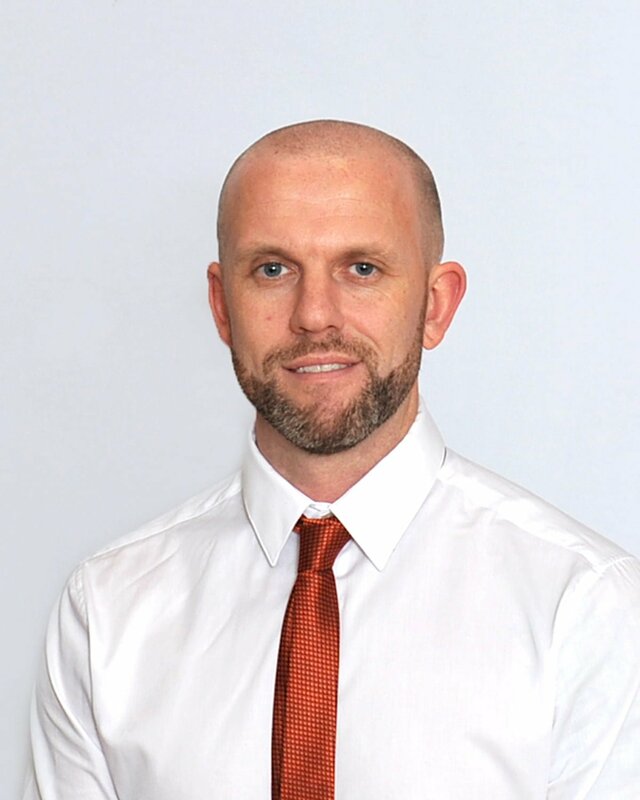 Derek has over 15 years within the IT broker and re-marketing industry. His extensive knowledge of spare parts and components is second to none within the marketplace. Working closely with REL’s planning team Jim identifies parts that are required to support our customers latest forecasted demand and then orders on the approved OEMs to arrive in time to help our production line. He also works with OEMs to improve/expedite delivery dates to meet customer back orders. 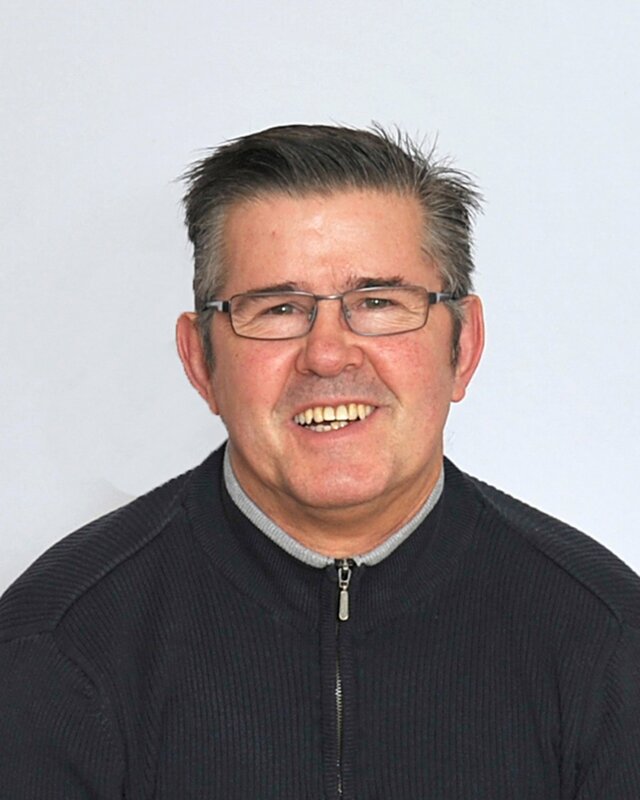 Jim is a low handicap golfer and also enjoys skiing and holidays. Brendan is involved in the planning, procurement, scheduling of new product to market and setting up of new OEM’s to the portfolio. 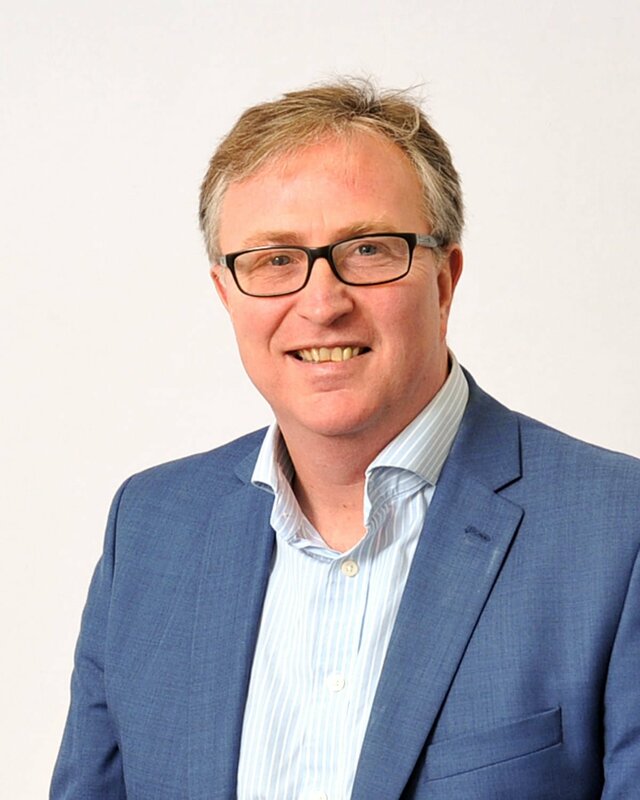 He also liaises with local & international suppliers to ensure a smooth supply chain flow. He has an interest in Phenology which is the study of the changing of the seasons. 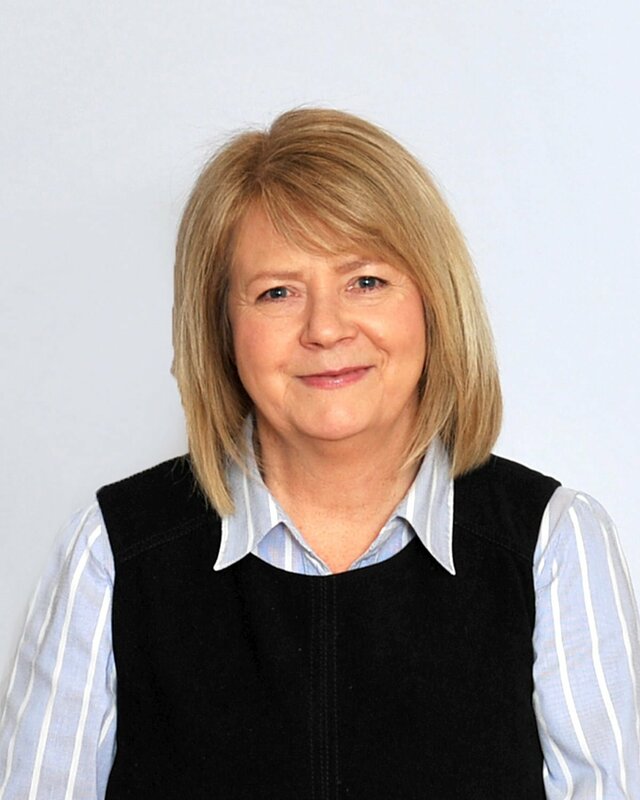 With over 30 years of purchasing experience in both large private and public sector businesses, Eileen’s role includes customer fulfilment support, purchasing, planning and customer repair and warranty returns. Outside of work Eileen enjoys spending quality time with family, walking, swimming and socialising. Planner/Buyer – HPE Asia, Pacific, Japan. 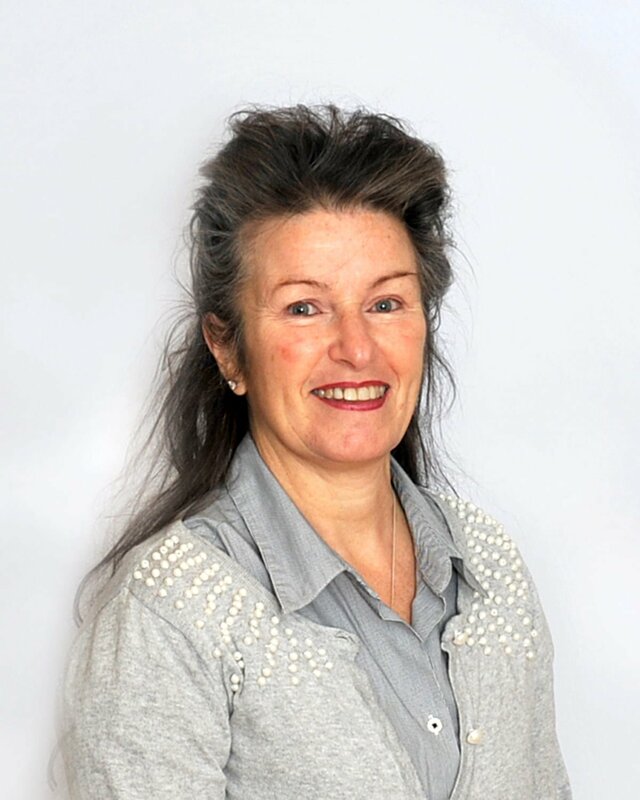 Fiona brings an impressive 30 years of experience in her field position. 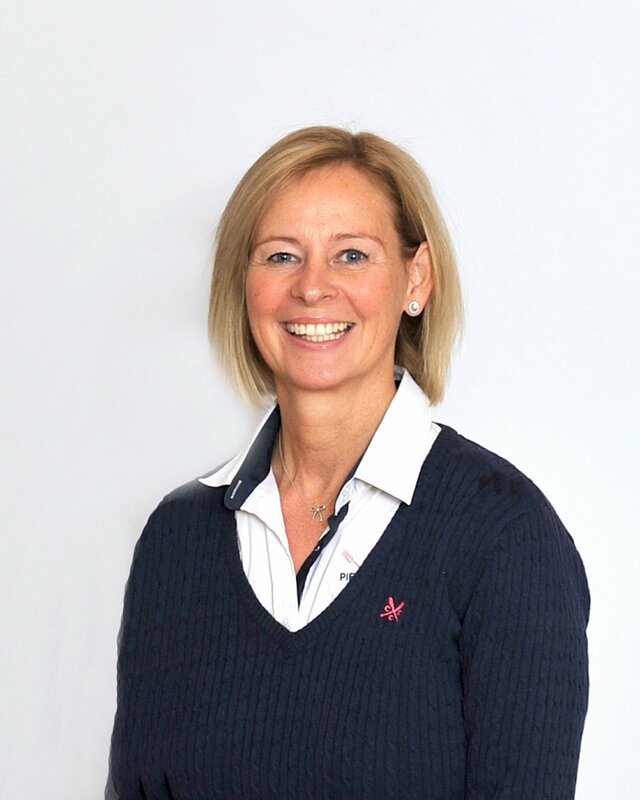 As well as dealing with her role in HR, Fiona also deals with the finance of the company. Fiona likes to spend her time with her daughter who’s passion lies with sports. Also, Fiona loves to keep fit along with the odd holiday trip to somewhere hot and sunny. Sharon has been working with REL now for over 10 years. Before joining REL, Sharon used to work in a REL facility for a company who rented space in REL. As a result, Sharon made a bond with the team, so when the opportunity came to join REL, she couldn’t refuse. Sharon likes spending time with her family and loves the occasional shopping trip with her daughter. Maria previously worked for over 10 years at a large blue chip IT manufacturer. In her role at REL Group, Maria ensures that the company complies with external regulations & legislation and internal policies and procedures. When not working Maria likes spending time with family & friends, cooking, walking and relaxes by doing yoga. 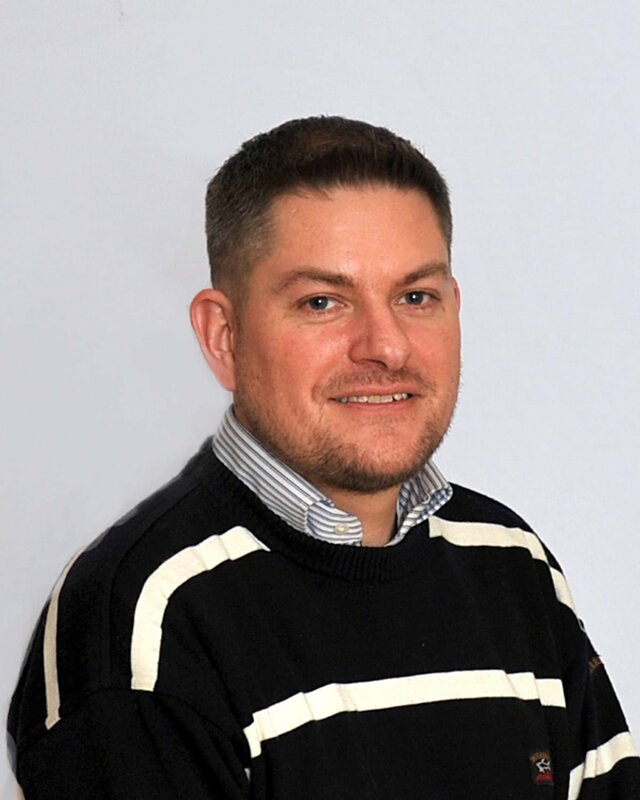 Robert brings over 25 years experience in warehouse and material handling to REL Group and manages the flow of products both in and out for the business in the UK. He is a keen poker player and a season ticket holder at Greenock Morton F.C. 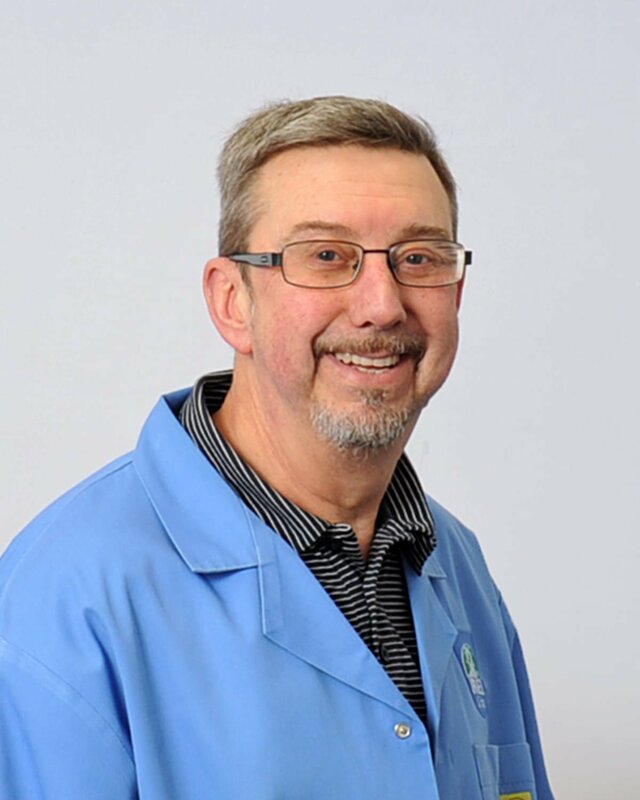 Having previously worked directly for some of the worlds largest IT manufacturers, Brian is responsible for the Technical, Test and Repair department. This includes checking and testing all products and repairing where applicable. He is also responsible for all internal IT systems. Brian enjoys walking in the Scottish countryside and fishing. As a keen member of our warehouse staff, Jim has been at REL Group for over 10 years. His role includes receiving and shipping goods and stock control. He enjoys reading, is an avid football fan, socialising with friends and family and spending time with his new granddaughter. 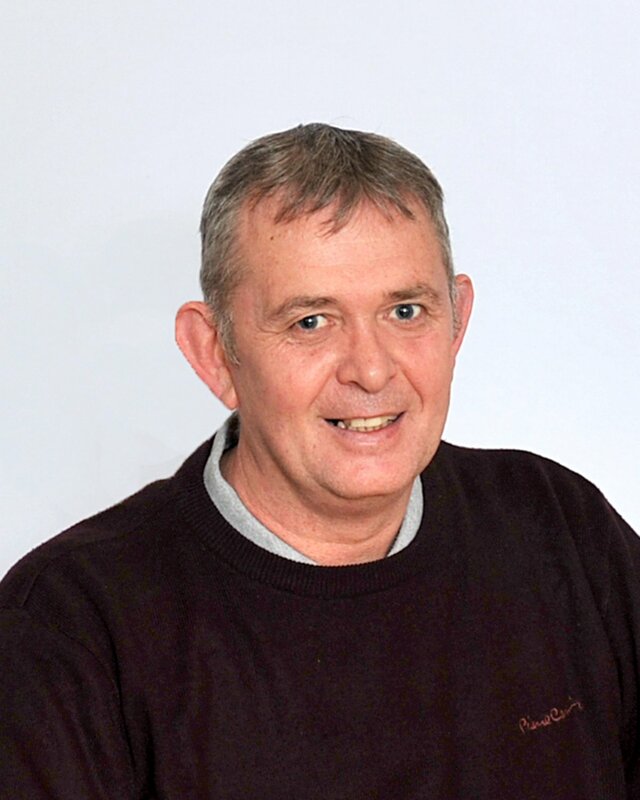 Working as a quality auditor for over 20 years, John’s role of undertaking end of line audits, quality checking secondary market parts for damage ensures that our customers receive the products in the condition they are expecting. John enjoys spending time with his grandchildren, walking and is an avid gamer currently his favourite game is Fifa, playing FUT. 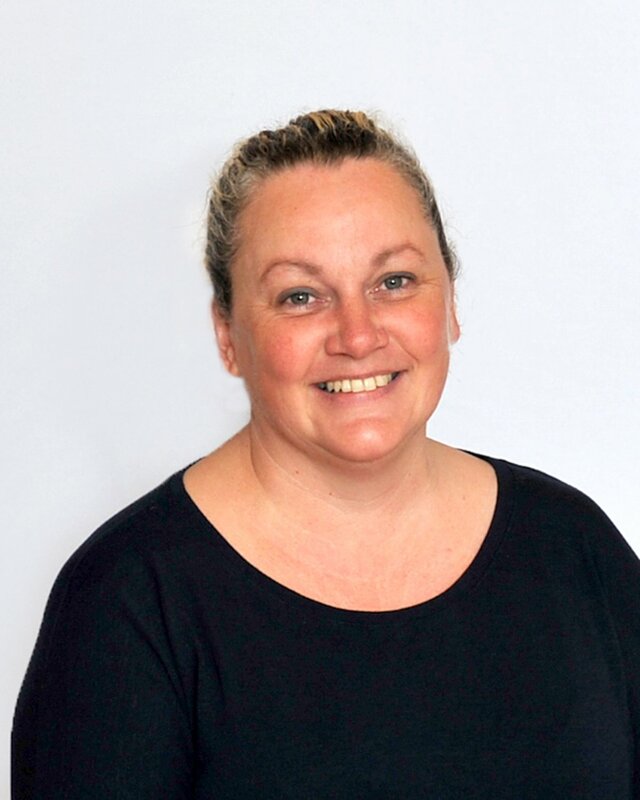 Frances has worked within the IT manufacturing industry for many years in a variety of roles that includes manufacturing co-ordinator and tech repair. 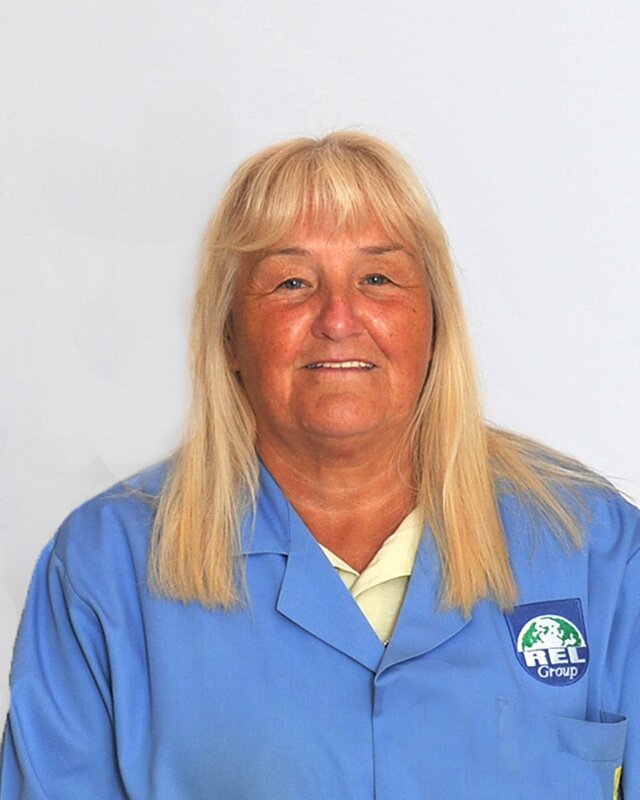 Currently working in our production team, Frances’s role includes kitting manufactured goods and secondary market parts. She loves spending time with her grandchildren, going to the bingo and going on holiday. 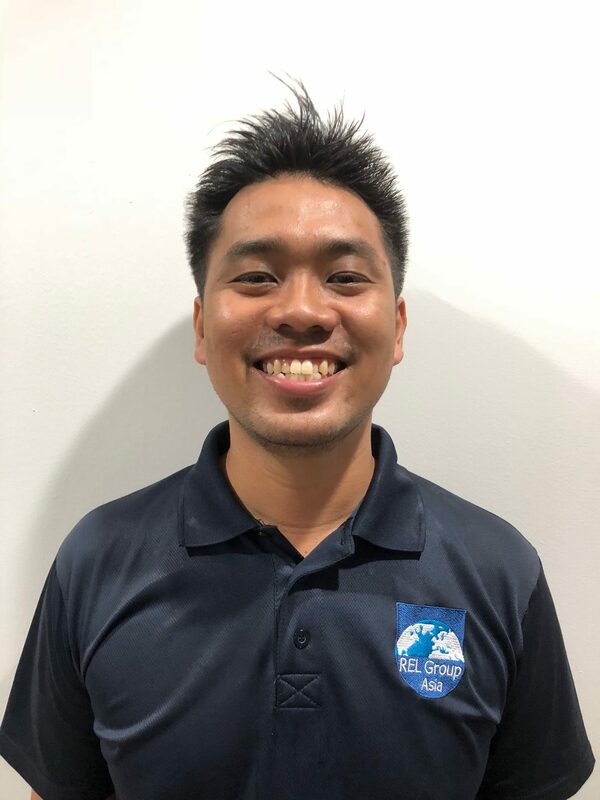 Yan has been with REL Asia for over 2 years. His role includes the receiving of parts in, stocking parts in the correct location, and picking and kitting for customer collections. Yan enjoys time with his young family and also enjoys soccer and paintball. Gabriel was involved in the startup of REL Singapore. 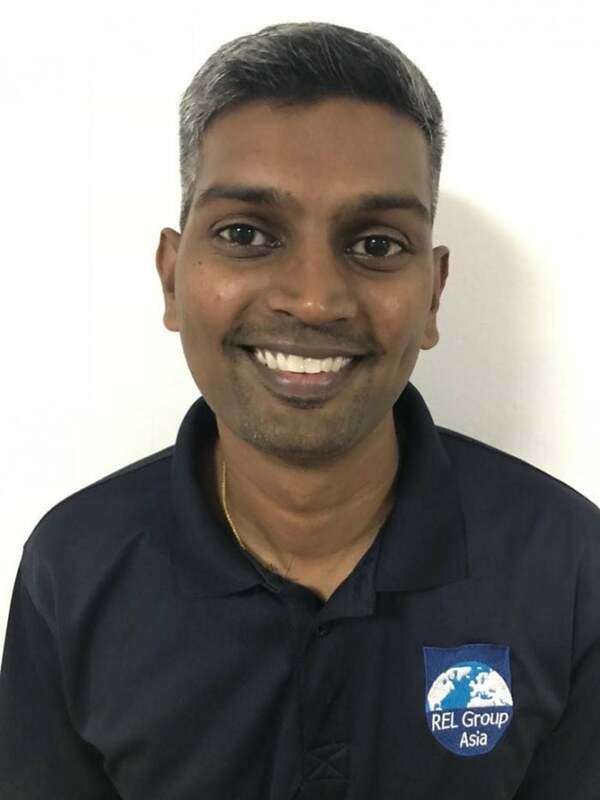 He is in charge of the day to day running of REL Asia from quality control to ensuring the right parts are delivered on time. He is also responsible for invoicing and other administrative duties. An ardent Liverpool fan, he is hoping that his 2 young boys will also develop his passion for his team.